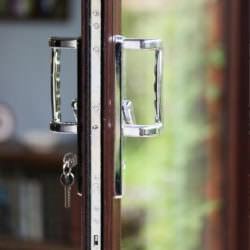 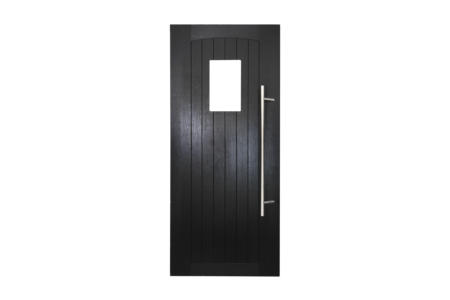 Patio door security options include multi-point locking systems to prevent intruders breaking into your home. 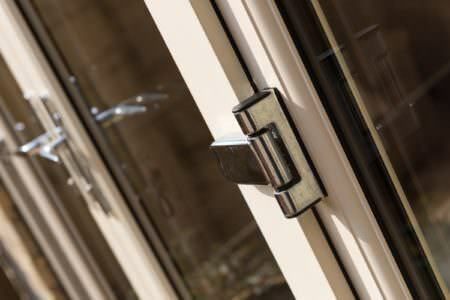 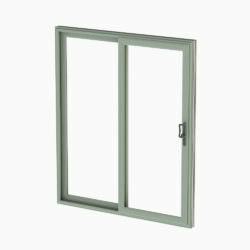 Most Patio doors are also internally glazed to further improve the security of your property. 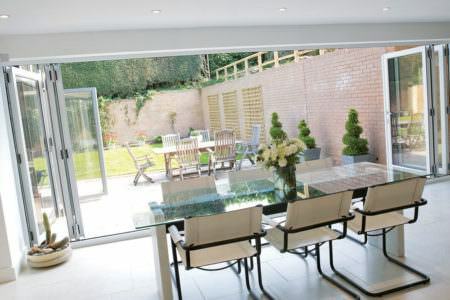 Panel blinds and patio door curtains and are ideal for use in conservatories, orangeries or in rooms where floor to ceiling glass panes are common. 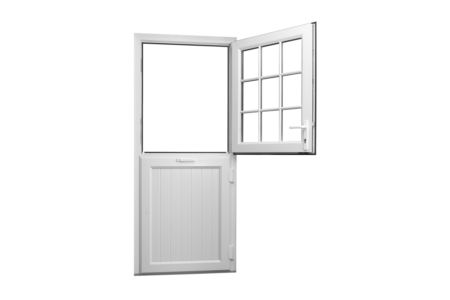 Patio doors are available in numerous styles to match the look of your property. 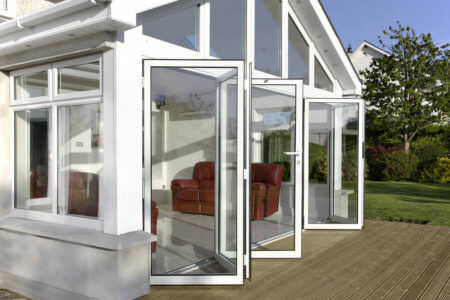 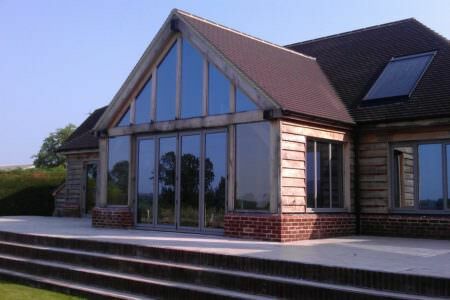 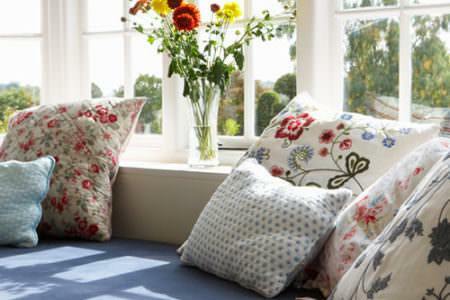 Popular designs include bi-folding, sliding and French patio doors. 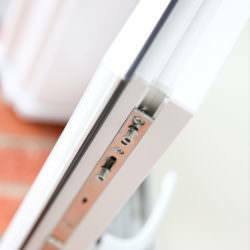 uPVC requires very little maintenance. 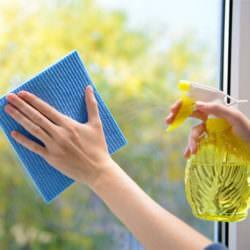 A simple wipe with a damp wet cloth with make your Patio doors sparkle as good as new. 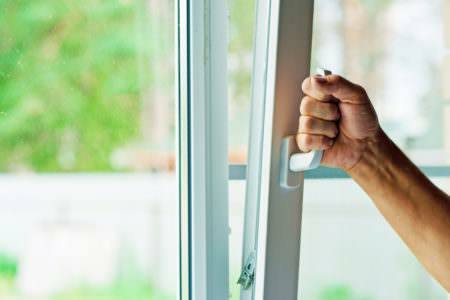 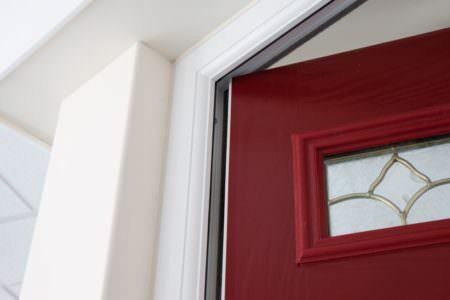 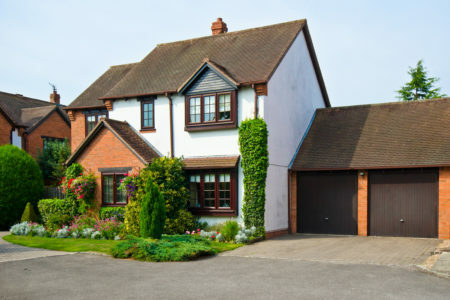 Replacement patio doors ensure your home is kept safe. 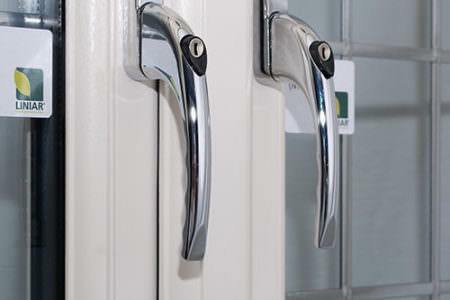 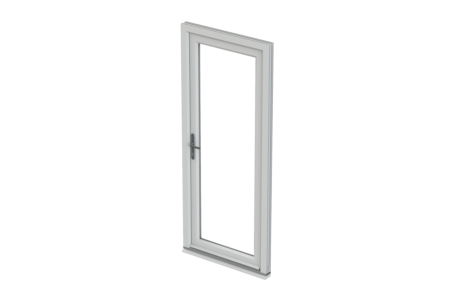 uPVC patio doors are available with a wide range of high security locking systems. 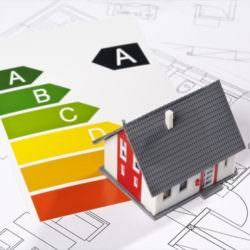 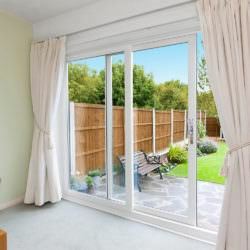 Improve the energy efficiency of your home by replacing your patio doors designed to improve your homes insulation and reduce your carbon footprint. 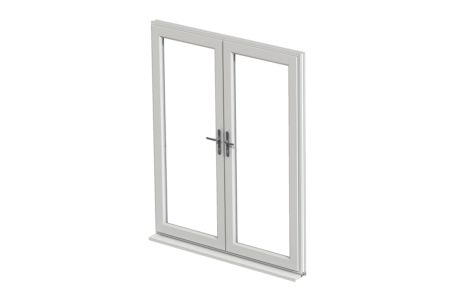 uPVC Patio doors are also available in a wide range of different colour options including white, wood-grain as well as various colour foils. 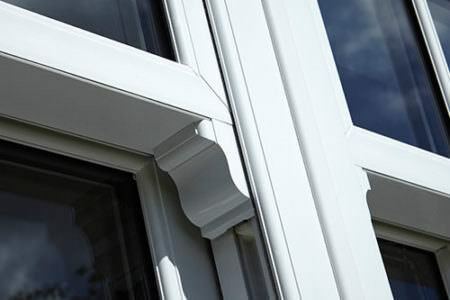 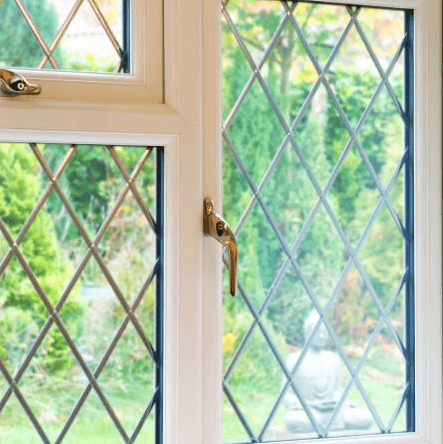 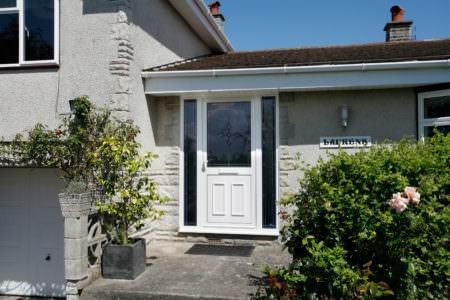 Like all double glazing, uPVC patio doors offer great noise reduction which is invaluable should you live near a busy road or beneath a flight path. 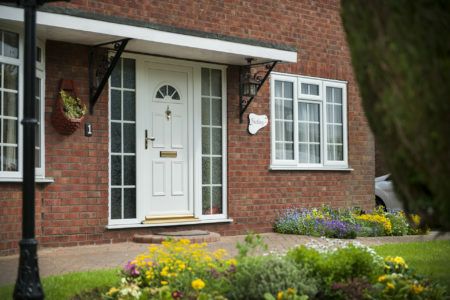 Gain quick, easy and extra access to your home, whether it's wheelchair use, moving objects or family BBQs requiring instant access to your garden. 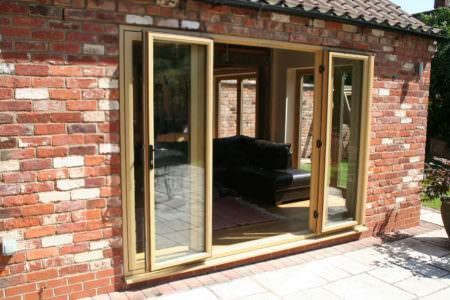 Increase accessibility and let in large amounts of natural light with stylish and secure uPVC sliding patio doors. 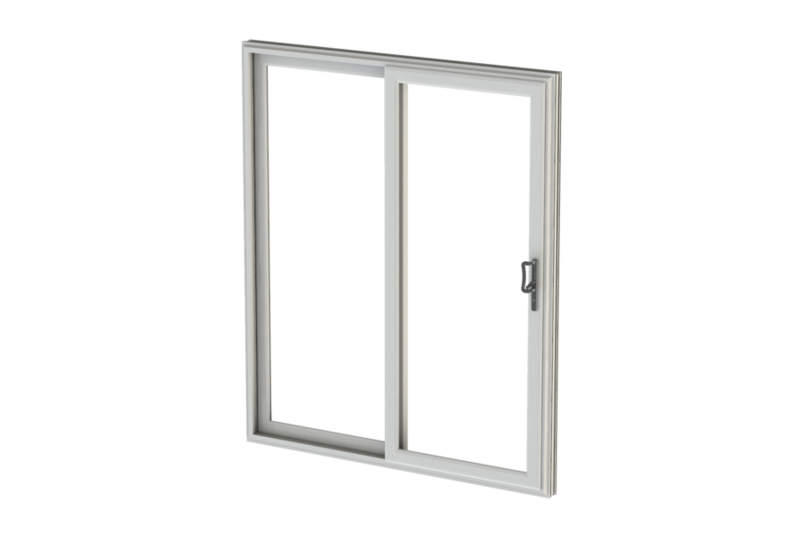 The attractive uPVC sliding patio door is both secure and durable, with a smooth opening action that gives you instant access to the outside. 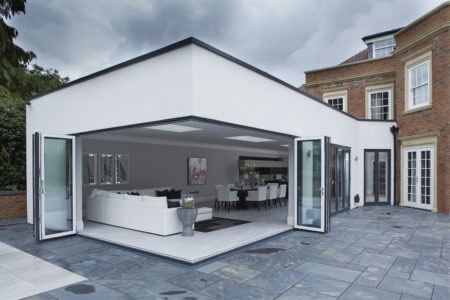 With their light enhancing capabilities and robust system, the patio sliding door is perfect for today’s contemporary home. 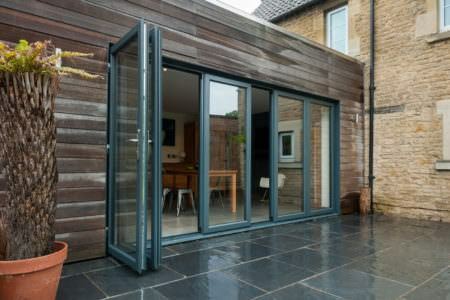 The majority of homes in the UK now feature the versatile sliding patio door system. 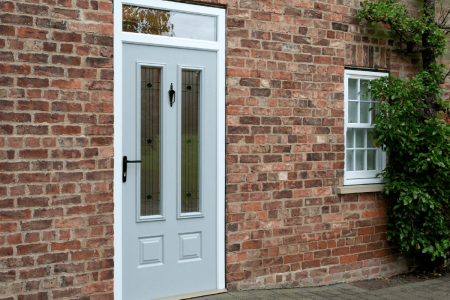 Every homeowner wants to bring more light and space into their home and the uPVC patio door offers these qualities and more. 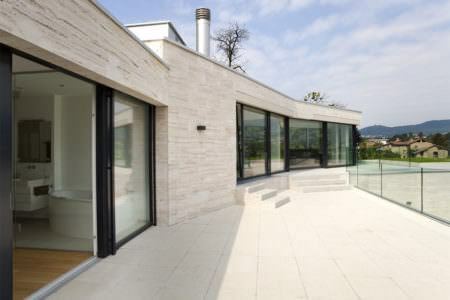 Wall to ceiling glass captures sunlight and allows it to flood into rooms. 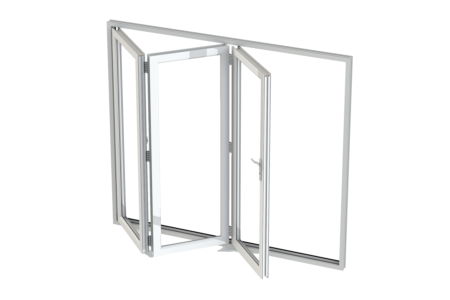 These expansive glass panes give you a wonderful view of your garden, allowing you to appreciate the outside from the comfort of your home. 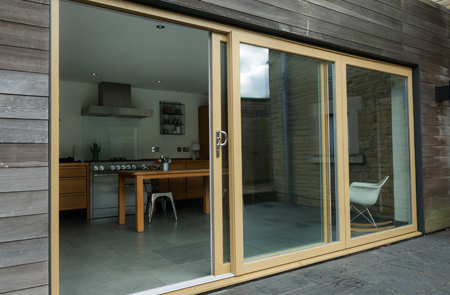 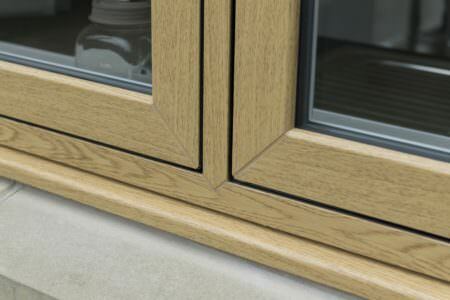 Our sliding patio doors operate on a smooth sliding rail which prevents the need for any swinging hinges. 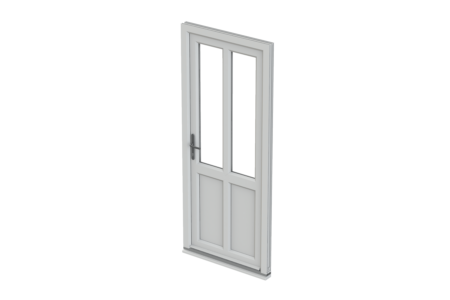 This also allows the patio doors to slide right back, giving you a larger opening – perfect for carrying objects in and out of your property.